Page Parkes Model + Talent: Page Parkes to Lobby at the State Capitol TOMORROW! Page Parkes to Lobby at the State Capitol TOMORROW! 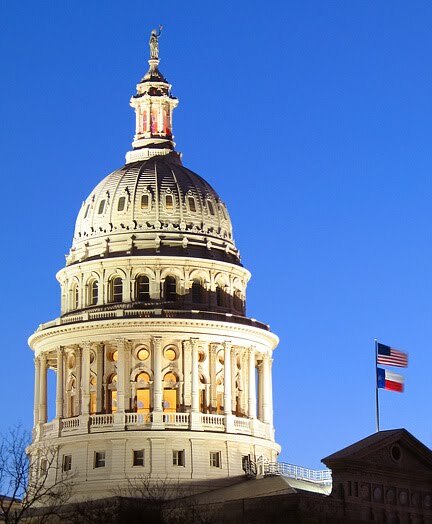 On Wednesday, March 9th, Page Parkes along with members of the Texas Motion Picture Alliance will be lobbying on the steps of the capitol in Austin in hopes of encouraging legislature to strongly reconsider cutting the budget for the Texas Moving Image Industry Incentive Program. Given the current budget crisis in our state, we are facing a cut and Page along with members from Houston, Austin, Dallas, San Antonio and surrounding areas will be lobbying to keep the program. They will be meeting with legislators from all over Texas in hopes to come back to Houston with a victory! We wish them well as they fight for us!